Colorado panel shop “folklore” has it that panel building at UCEC started as a bet. In 1958, Howard Lacy, UCEC’s founder, bet another engineering friend that he could build a better quality panel at a better cost than the ones he was buying from other shops for his projects. Shortly after, all of the panel building was brought in-house and UCEC earned high marks for their work. Through the years, our Arvada, Colorado-based panel shop has evolved, especially under the leadership of our current President and CEO, Mark Inboden. Today we work in nearly every industry providing services from fabrication to wiring and assembly and, as of 2018, consultation on smart projects through our new division, UCEC Smart. Our commitment to new technology has assured our growth. Our commitment to old values means we’re still offering a fair price, no matter the project. At UCEC, each project, from inception to delivery, is developed with the dual pursuits of quality and excellent customer service. 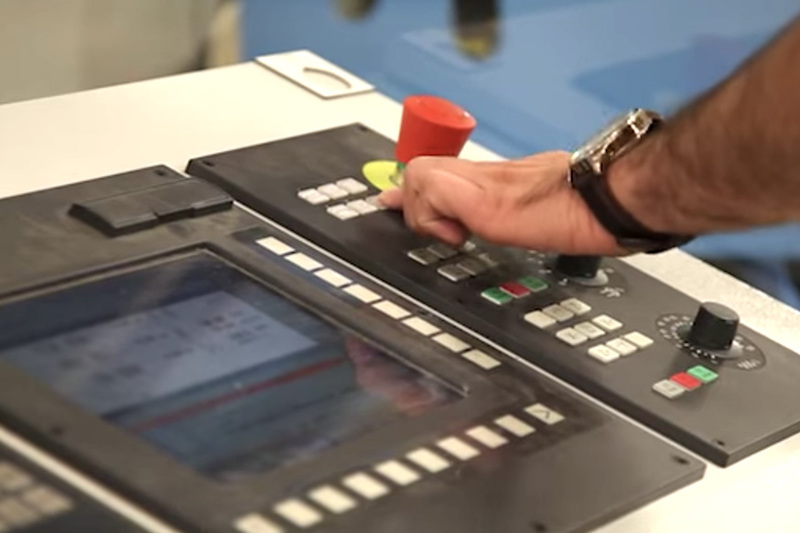 Our values are how we deliver quality custom control panels and satisfied customers with every project. In our mind, the way we do business is as important as the product itself. Our values are old school. We tend to outperform our quotes and don't believe in hidden charges. We offer a "no bureaucracy" experience. You'll talk directly to the person building your panel and you're always invited to come test on our floor. And, we'll never sacrifice quality for price. Ever. Our state-of-the-art equipment brings the highest level of accuracy and speed available. The result? 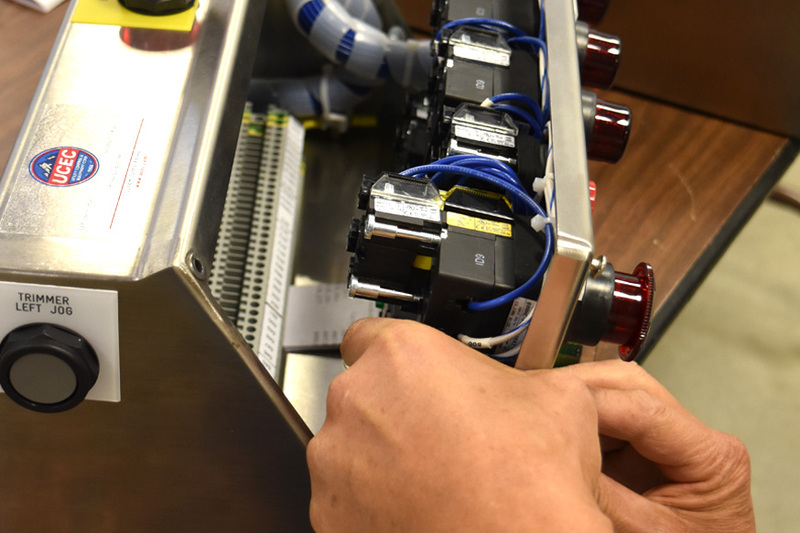 We'll deliver a panel faster with equal or better quality than other custom control panel manufacturers. At UCEC, efficiency goes up year over year, but not our prices. 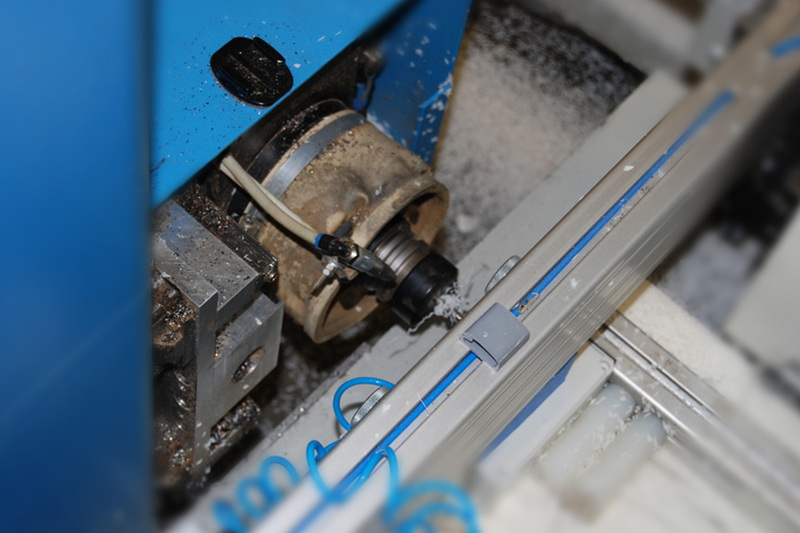 Each person on our shop floor is highly skilled and experienced. You can expect a custom control panel that is well designed, meticulous and hand crafted. 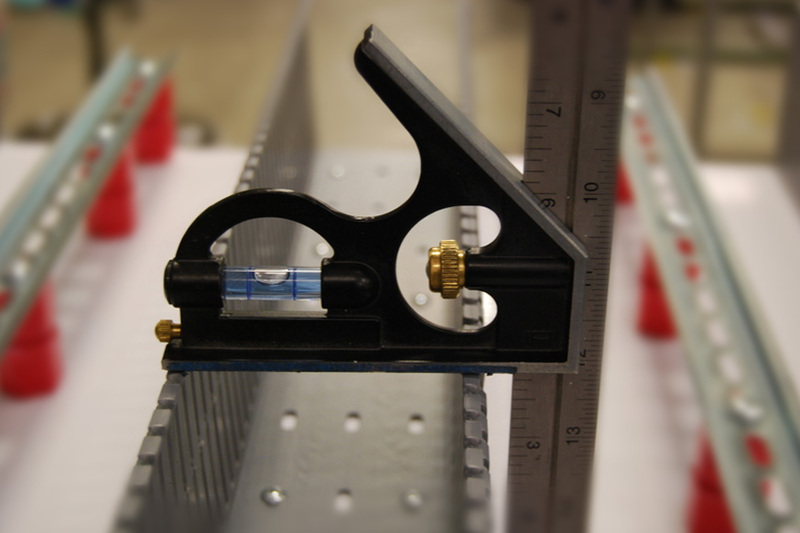 Each and every panel is vigorously tested and built exactly to your schematics. Meet our craftsmen.